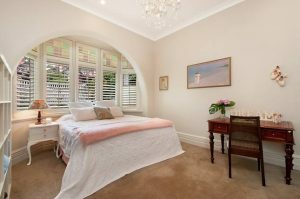 – 4 Bedrooms, 3 beautiful ensuite bathrooms (+ powder room). 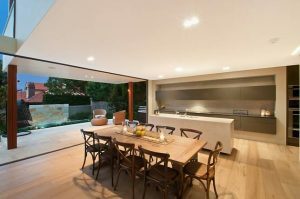 – Oversized modern kitchen with state of the art De Dietrich appliances. 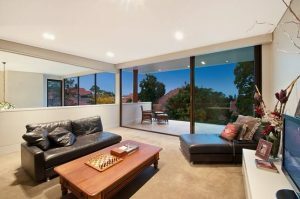 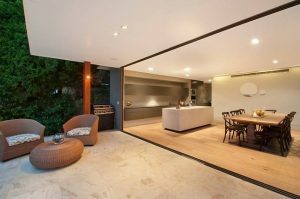 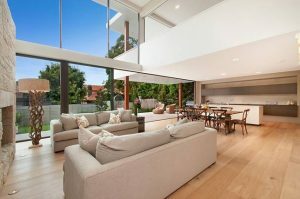 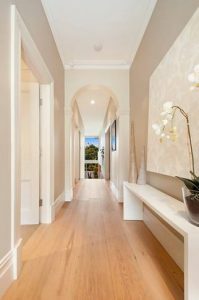 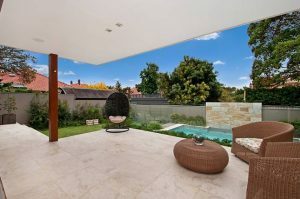 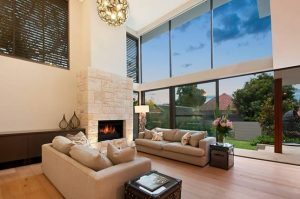 – Open plan kitchen and living area featuring natural sandstone, royal oak floors and stunning fireplace. 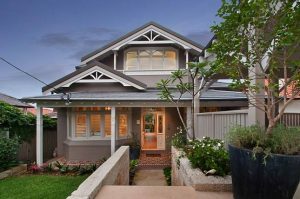 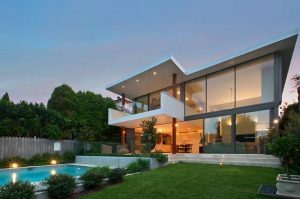 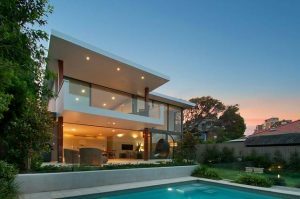 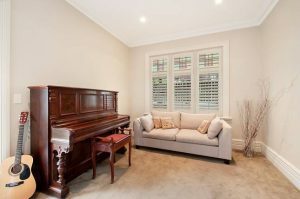 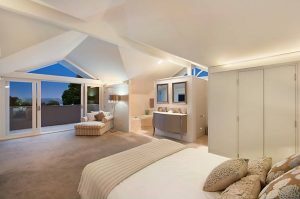 – Stunning master bedroom with spectacular ensuite. 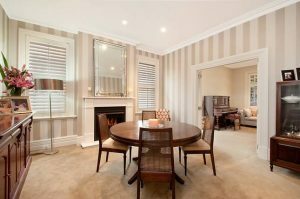 – Formal dining room with fireplace. 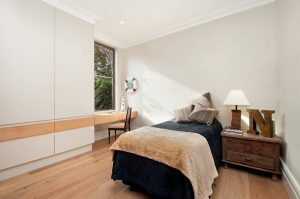 – Undercover off street parking for 2 cars and large family laundry.